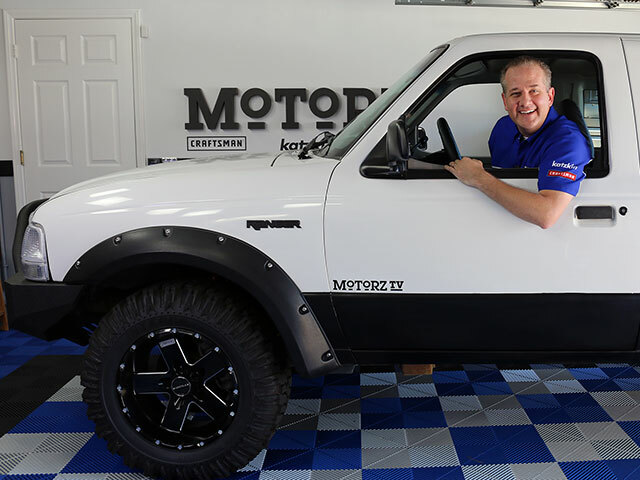 Chris Duke completes the 2000 Ford Ranger project truck, goes for a joyride with Vaughn Gittin Jr. at SEMA, and Alan goes to the reveal of the Dodge Demon in New York. 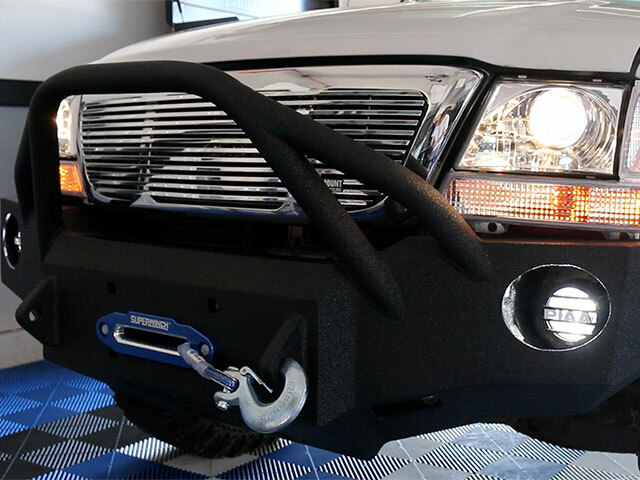 Chris Duke shows you how to install a TrailReady bumper with PIAA LED lights, a winch from Superwinch, and more, on a 2005 Ford F-150. 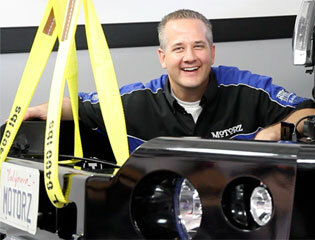 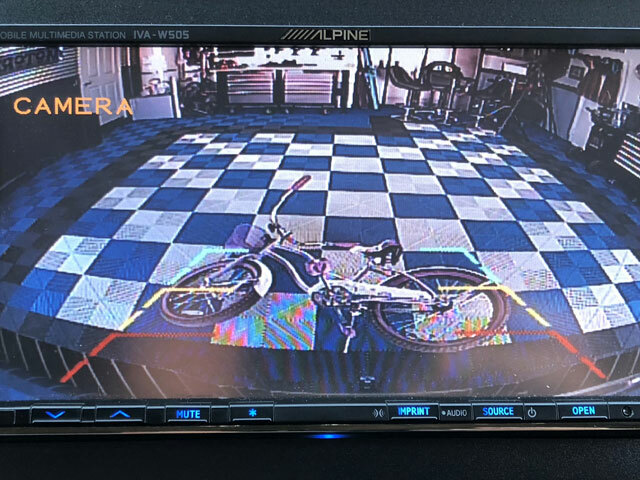 Chris Duke shows you how to install sub-frame connectors, control arms, an electric fan/radiator, and sway bars on a 1987 Ford Mustang GT. 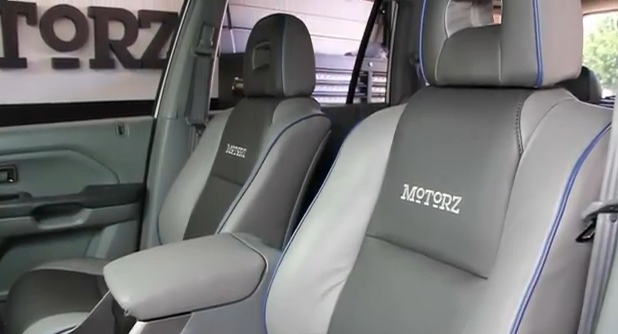 Chris Duke shows you how to install a custom Katzkin leather interior in a 2004 Honda Pilot SUV. 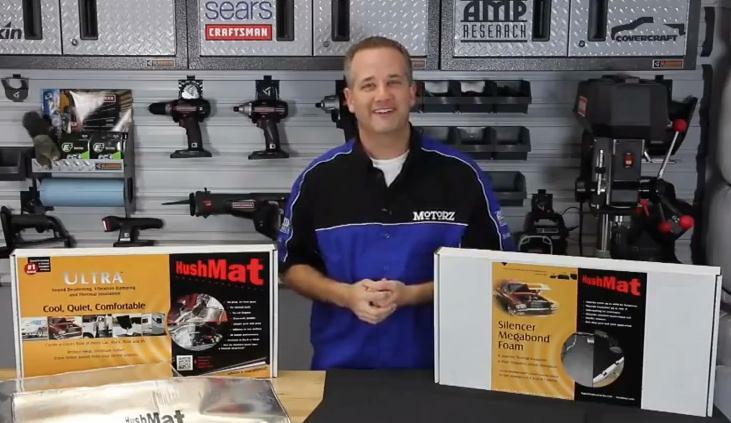 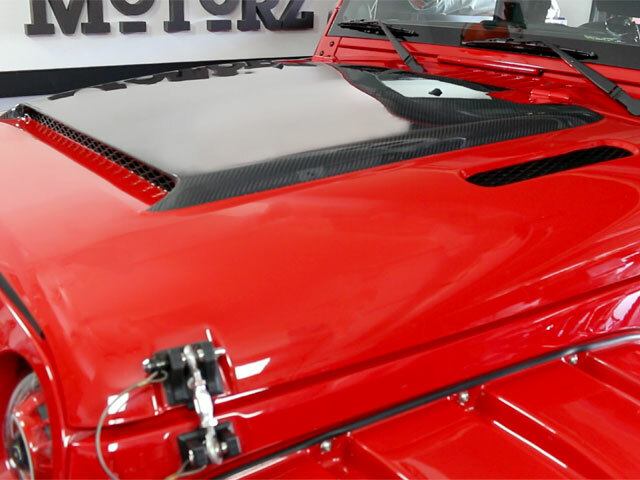 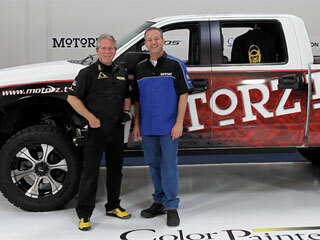 Chris Duke shows you everything you need to know about vehicle wraps. 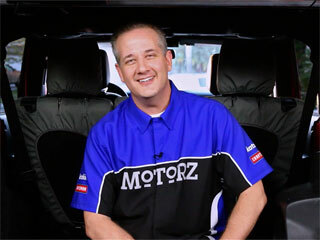 Troy Downey from APE Wraps guest stars.